Buying a home can be one of the most exciting, fun, stressful, nerve-wracking, happy, sad, (insert your favorite emotional adjective here) time in a person’s life. Whether it’s the first time or the fifth time, virtually all buyers will experience most if not all of these emotions. And they’ll frequently be spaced about five minutes apart. One of the reasons for this is is that the process of buying real estate, unlike buying almost anything else, seems completely backward at first glance. When someone buys a used car for example, they’ll probably want to have it looked at by a mechanic BEFORE they commit any money. But even though real estate is the biggest ticket item that most people will ever buy, the purchaser of real estate in California will be asked to sign a purchase agreement with the seller and to deposit an “Earnest Money Deposit” (often several thousand dollars) in escrow BEFORE they know much if anything about the actual condition of the property. Additionally, almost no seller will accept an offer that is not accompanied by both a strong pre-approval letter from a reputable local lender and documents such as bank or brokerage account statements proving that the buyer has the funds necessary to close the deal. It is done this way because the time that the seller will spend in escrow is time spent essentially off the market. In order to entice a seller to make their property unavailable to all other potential purchasers, the buyer must have some skin in the game. For these (and other) reasons, all California Association of Realtors residential purchase agreements are “As-Is” sales. And they contain, among other things, a buyer’s inspection contingency period. This contingency period is the mutually agreed upon amount of time that the buyer has available to complete their investigation of the condition of the property. “As-Is” simply means that the property is sold in it’s present condition as of the date that the offer was accepted AND subject to the buyer’s right to fully investigate the condition of the property within the inspection period. Additionally the seller has a statutory obligation to fully disclose all known material facts about the property. But there is no way a seller can know everything about their property and most buyers do not possess all of the different trade skills and knowledge necessary to competently determine the condition of a house. Even in the case of a buyer who does possess the knowledge and skills, a very persuasive argument can be made for why that buyer still needs to hire third party professionals to provide inspections and reports. From the seller’s perspective any derogatory item uncovered by a buyer who is doing their own inspection is likely to be looked upon with some skepticism since it is potentially in that buyer’s financial interest to find issues with the condition of the home. 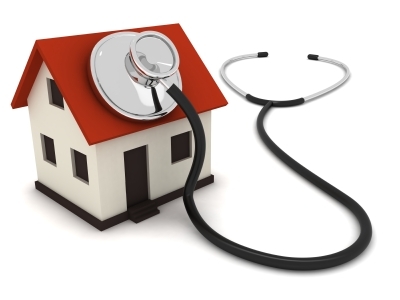 There are literally hundreds of different specific inspections that you can have performed on a home. Most buyers in Sacramento County start out with a whole house inspection, a pest inspection (if the seller does not provide one), a roof inspection, and a sewer lateral inspection*. There are other inspections that are regionally specific as well such as radon gas, serpentine rock, soil asbestos, etc. A more comprehensive list of inspections is outlined by the California Association of Realtors in their “Buyer Inspection Elections” form. Specific items uncovered in any of these inspections often warrant engaging other professionals to further investigate any findings. For example, in a case where the whole house inspection determines that the air conditioning is not cooling properly, the buyer may choose to have an HVAC company come out and inspect the system. Inspections are not fool proof and no house will be free of issues. 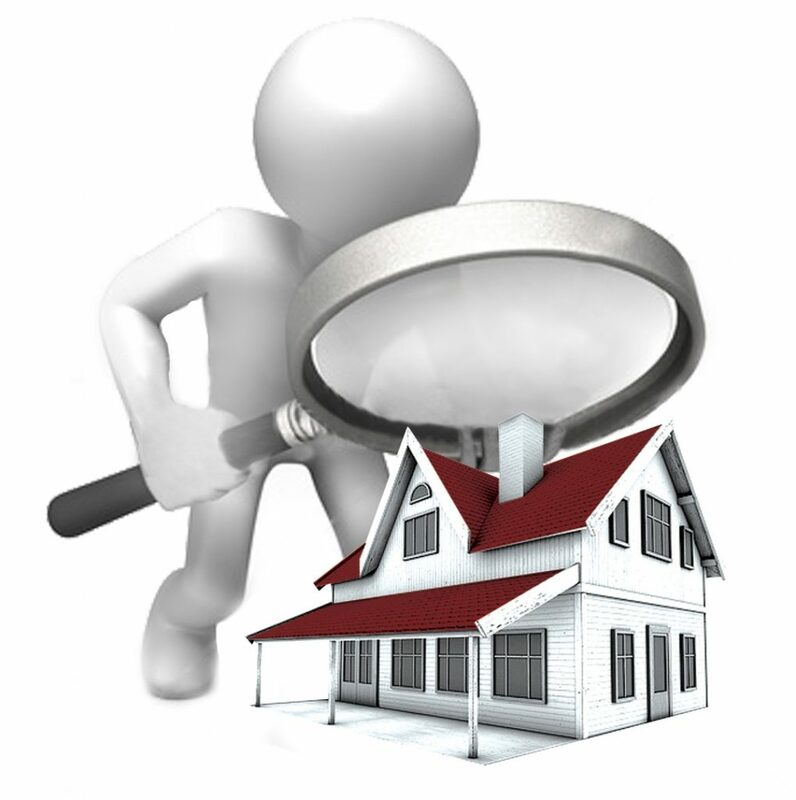 In the many thousands of real estate deals that we have either supervised or been directly involved with, we have NEVER seen a whole house inspection that does not uncover “issues”. Whether the house is brand new or one hundred years old, there’s gonna be stuff wrong. One of the most extensive list of “issues” we have ever seen was on a brand new home. Remember that the purpose of these inspections is to help ensure that the buyer is making a fully informed purchase decision, not to provide a surreptitious lever that the buyer can use to renegotiate the purchase. If there are items uncovered that cause legitimate concern for health and safety or for the future value or viability of a property, most reasonable sellers are willing to work to find a mutually beneficial solution. On the other hand, if a buyer’s request for repairs contains a laundry list of petty items such as burned out light bulbs, dirty clothes dryer lint traps and the like, it is likely to force the seller into a hard-line position. This could make it next to impossible to get the important items addressed at all. The buyer should pick the items that are truly deal-breakers, ask for them to be addressed by the seller, and stick to their guns. If a buyer told me that burned out light bulbs and dirty lint traps were deal-breakers, I would question whether that buyer was serious about purchasing a home. *This is not intended as a list of recommended inspections for any specific purchase scenario nor is this a list of available inspections. Buyer should not rely solely on this writing or any mention of specific inspections or inspectors in buyer’s purchase of a home. A more comprehensive list of inspections is outlined by the California Association of Realtors in their “Buyer Inspection Elections” form.